Aquarius (Birthday January 20 – February 18) is a constellation located in the southern sky and near the celestial equator. This section of the sky is thought to be the sea area of the constellations and contains Pisces, the fishes, Cetus, the whale, and Eridanus, the river. It is depicted as the water bearer pouring about 2 smaller stars in the direction of Piscis Austrinus, the southern fish. If you adopt a star to name in the Aquarius constellation, September is the best time to locate the star in the sky. 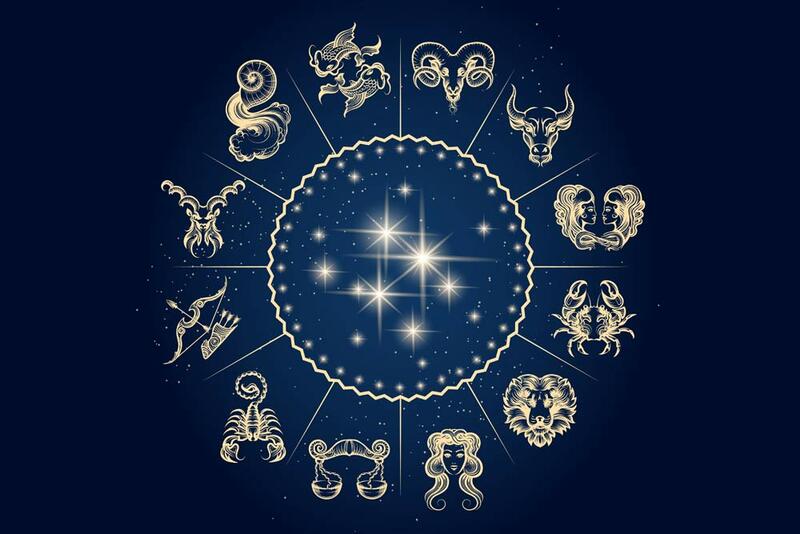 Aquarius (the Water Bearer) is the eleventh astrological sign of the Zodiac. Like the other Air Signs, it is associated with thought, perspective and communication. Aquarians, named for the water-bearer, are generous with their time and resources. They often find themselves in occupations where they are helping on some humanitarian level. They are interested and have a deep concern for the welfare of others and are generally loved by all around them. Connection is important to Aquarius. Aquarians enjoy tinkering with inventions and processes. Aquarians have a great deal of patience and tolerance for their fellow man. Jewelry - The Aquarius birthstone - Amethyst.